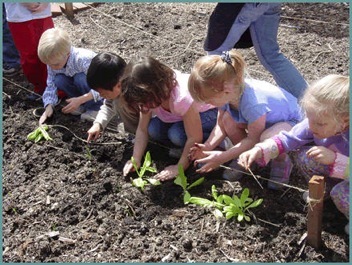 Eco-Schools is an international award programme that provides a simple framework for schools to enable them to address a variety of environmental topics in school. Over the period of the CLS project the schools in the CLS area will have dedicated support from CLS staff and access to range of speakers and research in support of their sustainability journeys. Download our Introduction to Eco-Schools to find out more about the programme and how CLS can help. There are three awards; Bronze, Silver and the Green Flag award, which symbolises excellence in the field of environmental activity. Many of the schools in the CLS project area are already engaged in Eco-Schools work and it is hoped that many more in the area will become even more actively involved in Eco-Schools or sustainability work over the next three years. For further information about the Eco-Schools programme, visit the national Eco-Schools website at www.eco-schools.org.uk.